Light + Love : Happy Things. Emails. Mostly from clients, readers, friends sending good thoughts my way. Alexander Skarsgard. *grin* Okay, I admit, the only full length movie I've seen so far is Battleship since... uhm, Super 8? And yes, I think Alexander is gorgeous in Battleship. 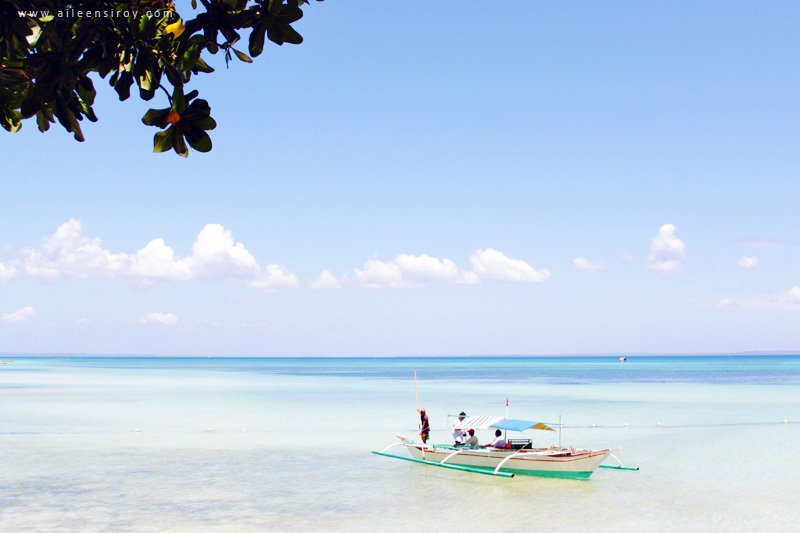 Awesome reminders -- like swimsuit lines on my sunburned skin (from my Bantayan Island trip) that adventures await. Today, I got news that my visa for China is ready (thank you, E!). I'm excited to go back to Beijing! Colbie Caillat's Brighter than the Sun because it makes me happy. It's on repeat the entire day. I know. I could be this, crazy. Haha. I also love Katherine McPhee's version of it. Friends who share my dreams. And friends finally coming home. Yes, S is back! A good book on easy, quiet weekends. My Mom and my sisters who never fail to make me laugh. And I miss them. YM, Skype, and iMessage -- my lifeline to family and friends who are away. Summer, flowers, and ice cream. 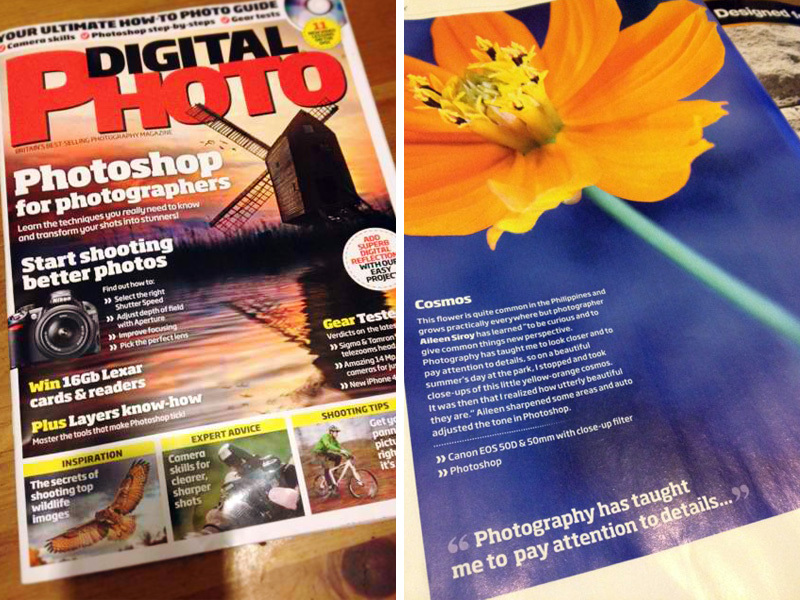 An old flower photo of mine that made it to the Digital Photo Magazine UK, April 2012. Big thank you to my UK-based friend Chelo who took pictures of the magazine. And thanks to Flickr because Digital Photo found me there. "to me, you are the ultimate photographer." "Ana and i were talking the other day who we think exudes "photography as passion" on their forehead.. and without any second thoughts, we both agreed it's you! ;-) commercial, non commercial, we know you LOVE it.. and it shows. ;-)"
Congrats Ate Ai for your feature in the UK Mag. I know more features are coming your way. Keep up the good work Ate and thanks for the inspiration. muahhhhhh. God bless. I'm loving all these surprises from the universe! :) Thank you, Jul!